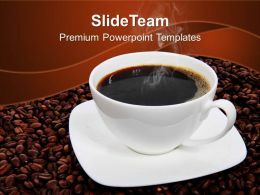 "Microsoft PowerPoint Template and Background with coffee plants to mature"
Presenting coffee break powerpoint presentation examples. 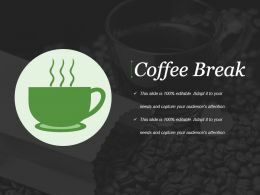 This is a coffee break powerpoint presentation examples. This is a one stage process. 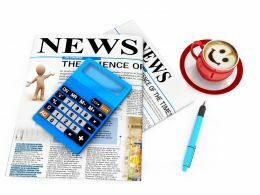 The stages in this process are business, analysis, food, management, marketing. Presenting this set of slides with name - Coffee Served In Pot Icon. This is a four stage process. The stages in this process are Coffee Icon, Food, Background. 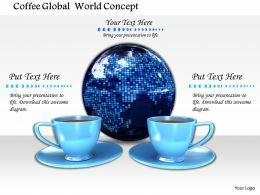 Presenting this set of slides with name - Icon For Coffee Serving Shop. This is a four stage process. The stages in this process are Coffee Icon, Food, Background. 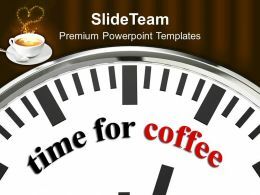 Presenting this set of slides with name - Icon Of Coffee Machine Dispenser. This is a four stage process. The stages in this process are Coffee Icon, Food, Background. Presenting this set of slides with name - Icon Of Two Coffee Beans. This is a five stage process. The stages in this process are Coffee Icon, Food, Background. Presenting this set of slides with name - Coffee Served In A Disposal Icon. This is a four stage process. 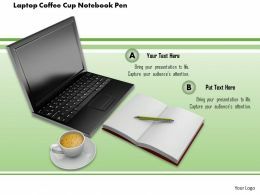 The stages in this process are Coffee Icon, Food, Background. 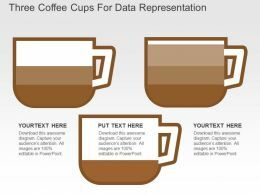 Presenting this set of slides with name - Coffee Served In A Mug Icon. This is a four stage process. 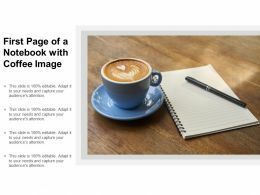 The stages in this process are Coffee Icon, Food, Background. Presenting this set of slides with name - Coffee Served With A Cookie Icon. This is a four stage process. 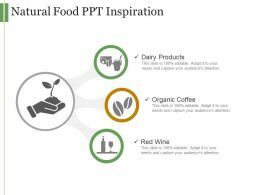 The stages in this process are Coffee Icon, Food, Background. 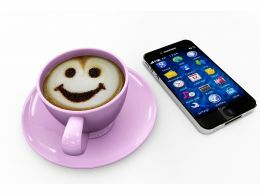 Presenting this set of slides with name - Coffee Served With Sugar Cubes Icon. This is a five stage process. 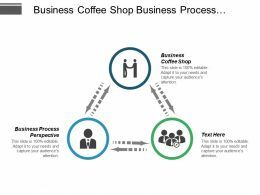 The stages in this process are Coffee Icon, Food, Background. Presenting this set of slides with name - Icon For Cold Coffee With Ice Cubes. This is a four stage process. The stages in this process are Coffee Icon, Food, Background. 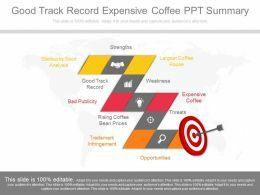 Presenting taxi coffee bag passport ppt icons graphics. 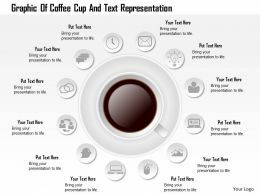 This Power Point icon template diagram has been crafted with graphic of taxi, coffee and bag with passport icons. This icon template contains the concept of travel planning. 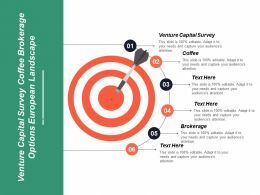 Use this icon template for holiday and travel related presentations. Presenting this set of slides with name - Restaurant Building Icon With Coffee Banner. This is a one stage process. The stages in this process are Restaurant Icon, Hotel Icon, Eating House Icon. 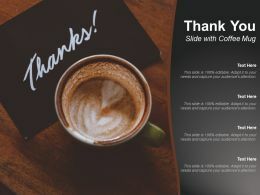 Presenting this set of slides with name - Thank You Slide With Coffee Mug. This is a four stage process. The stages in this process are Thank You Slide, Greeting, Wishes. 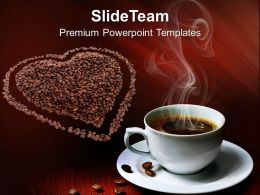 "Microsoft PowerPoint Template and Background with coffee cup and coffee smoke drawn out of dark coffee beans"
"Microsoft PowerPoint Template and Background with red cup of coffee on coffee beans with cinnamon and white rose"
"Microsoft PowerPoint Template and Background with woman and an aromatic coffee in hands"
"Microsoft PowerPoint Template and Background with cup of coffee and steam like a heart redblack"
"Microsoft PowerPoint Template and Background with a cup of coffee on a business newspaper"
"Microsoft PowerPoint Template and Background with cup of coffee full with roasted beans"
"Microsoft PowerPoint Template and Background with coffee beans making heart shape with a cup in the middle"
Presenting this set of slides with name - First Page Of A Notebook With Coffee Image. This is a four stage process. The stages in this process are First Page, Cover Page. 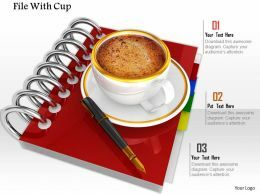 "Microsoft PowerPoint Template and Background with cup of coffee"
"Microsoft PowerPoint Template and Background with hot water flows into cup with coffee"
"Microsoft PowerPoint Template and Background with milk splashing into a red cup with black coffee"
"Microsoft PowerPoint Template and Background with cup of hot coffee about the ferry and grains of coffee"
"Microsoft PowerPoint Template and Background with cup of coffee with pink gerbera good morning"
"Microsoft PowerPoint Template and Background with anise star and coffee beans"
"Microsoft PowerPoint Template and Background with green and red cups with hot coffee"
"Microsoft PowerPoint Template and Background with Businessman reading newspaper and drinking coffee on blue tone"
"Microsoft PowerPoint Template and Background with business still life with coffee and chart showing success"
"Microsoft PowerPoint Template and Background with a manila merchandise folder laying next to a cup of coffee and office supplies"
…are proud to present our 0914 french cafe graphic ppt slide image graphics for powerpoint. Enjoy a sip of coffee with our creative collection. 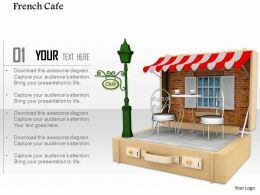 This image has been crafted with graphic of coffee house which symbolizes the French caf?. This image may be used for business and marketing presentations. 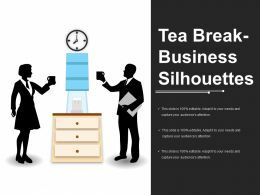 Presenting tea break business silhouettes. This is a tea break business silhouettes. This is a two stage process. 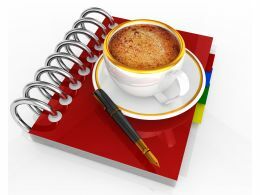 The stages in this process are coffee break, tea break, tea time, time to talk. 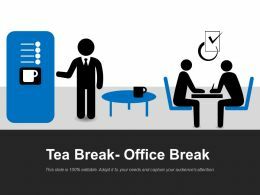 Presenting tea break clock with cup. 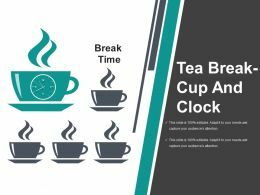 This is a tea break clock with cup. This is a one stage process. The stages in this process are coffee break, tea break, tea time, time to talk. 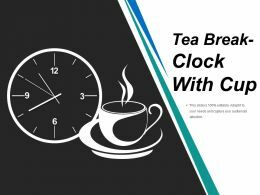 Presenting tea break cup and clock. This is a tea break cup and clock. This is a five stage process. The stages in this process are coffee break, tea break, tea time, time to talk. 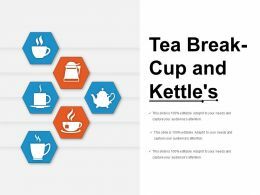 Presenting tea break cup and kettles. This is a tea break cup and kettles. This is a six stage process. The stages in this process are coffee break, tea break, tea time, time to talk. 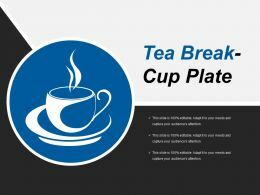 Presenting tea break cup plate. This is a tea break cup plate. This is a one stage process. 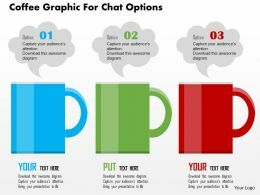 The stages in this process are coffee break, tea break, tea time, time to talk. Presenting tea break cup with tea bag. This is a tea break cup with tea bag. This is a one stage process. The stages in this process are coffee break, tea break, tea time, time to talk. 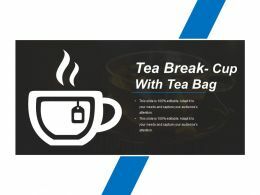 Presenting tea break cup with tea lable. This is a tea break cup with tea lable. This is a one stage process. The stages in this process are coffee break, tea break, tea time, time to talk. Presenting tea break icon. This is a tea break icon. This is a one stage process. The stages in this process are coffee break, tea break, tea time, time to talk. Presenting tea break office break. This is a tea break office break. This is a two stage process. The stages in this process are coffee break, tea break, tea time, time to talk. 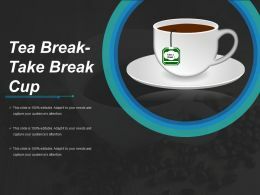 Presenting tea break take break cup. 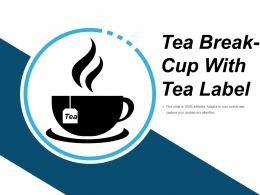 This is a tea break take break cup. This is a one stage process. The stages in this process are coffee break, tea break, tea time, time to talk. 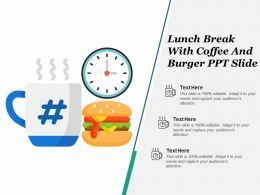 …control ppt slide design. This is a delegation in management maintaining control ppt slide design. This is a six stage process. 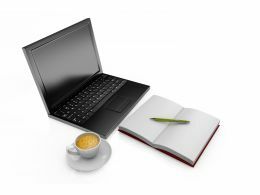 The stages in this process are ask questions, be respectful, coffee at the break, trade secrets and competition, effective management and delegation skills, setting goals.